Grabbing a cup of java when you’re on-the-go may no doubt be convenient (unless you have to stand in a long lineup). It may also make you more alert and energetic, but when it comes to boosting your memory performance for longer periods of time what’s better than coffee for memory improvement? A personal experiment reported on City News Toronto gives us the answer. 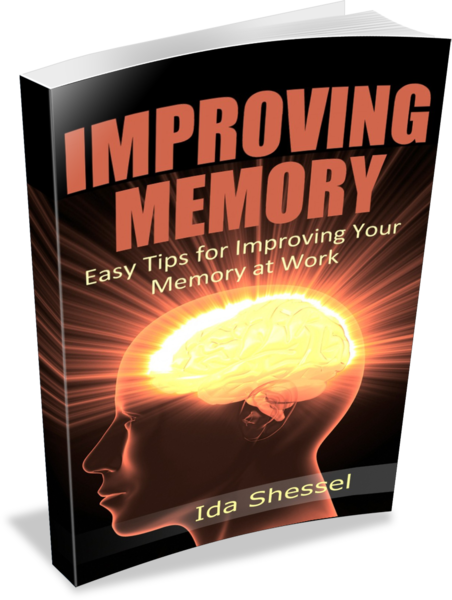 What’s better than coffee for memory improvement? It only takes 30 seconds of exercise to make a difference. Gregory Ferenstein, with the Daily Beast [in the UK], found that his mental performance increased by 12 per cent after exercising, as opposed to six per cent after consuming caffeine. Ferenstein tested his memory and reaction time using quantified-mind.com, which is a website that assesses a person’s reaction time and memory. Ferenstein’s personal account of the coffee-vs.-exercise experience can be found here. So if you find that your memory and mental functioning need a boost during your workday, find a corner to do a quick 30 seconds of exercise (yep, that’s all it takes) and see if that doesn’t make a difference.